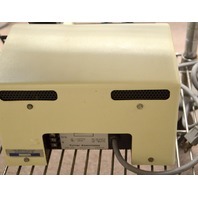 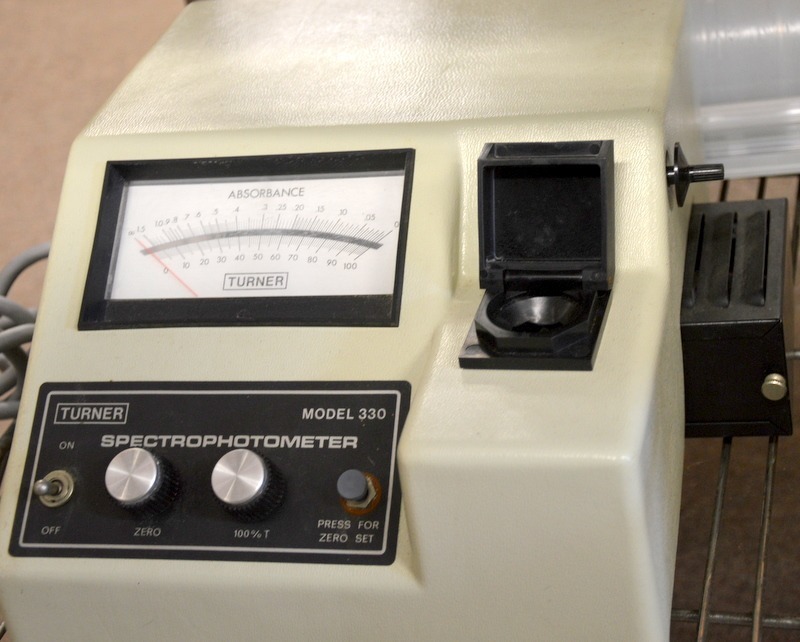 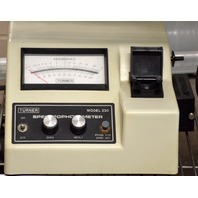 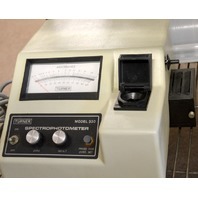 Turner Spectophotometer Model 330 - Pre-Owned - Turns on. 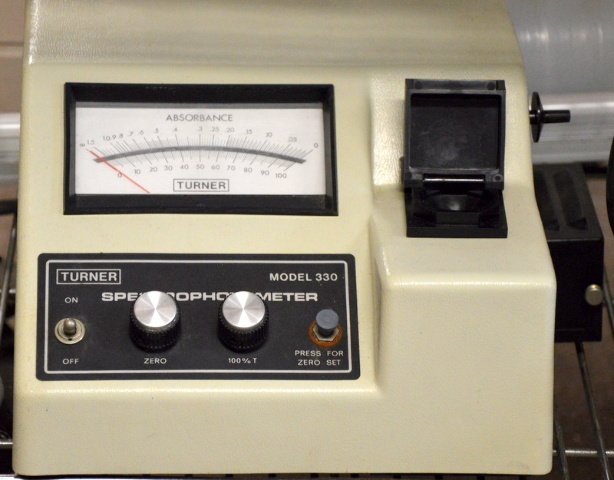 This came out of a college lab for an upgrade. 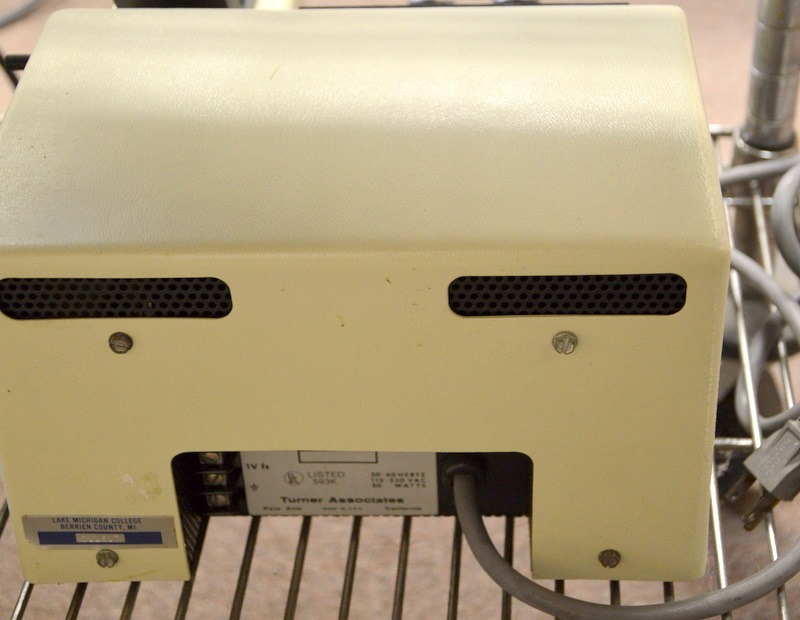 Being sold AS IS.